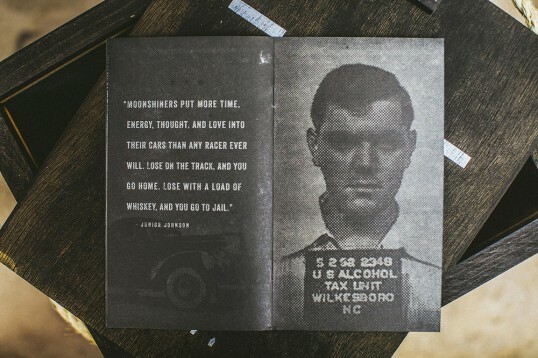 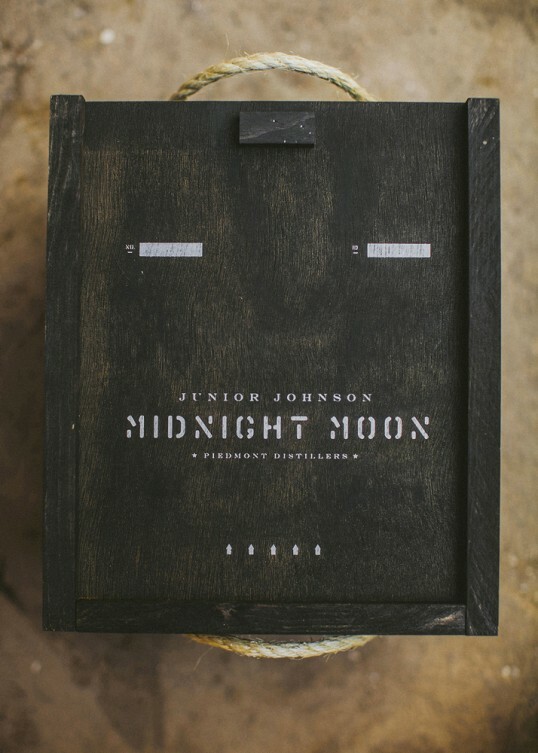 “Piedmont Distillers sponsored music events throughout the summer. They asked us to create a gift for the musicians on the tour. 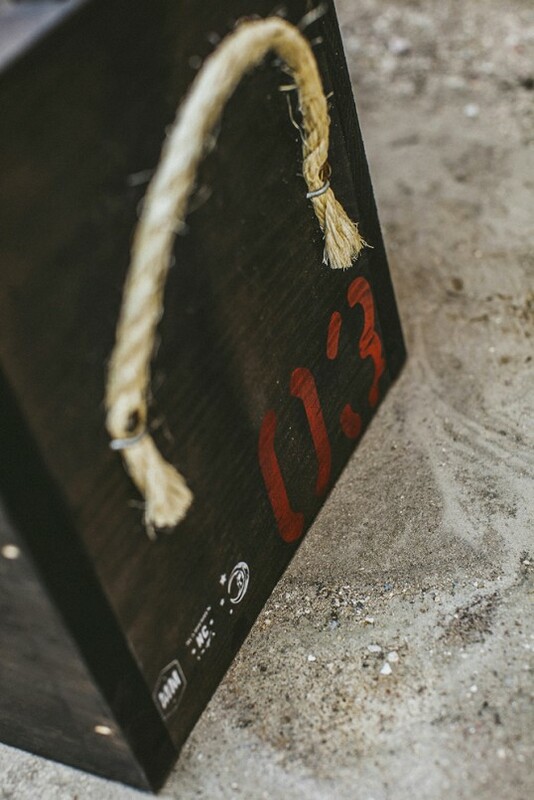 Our main focus? 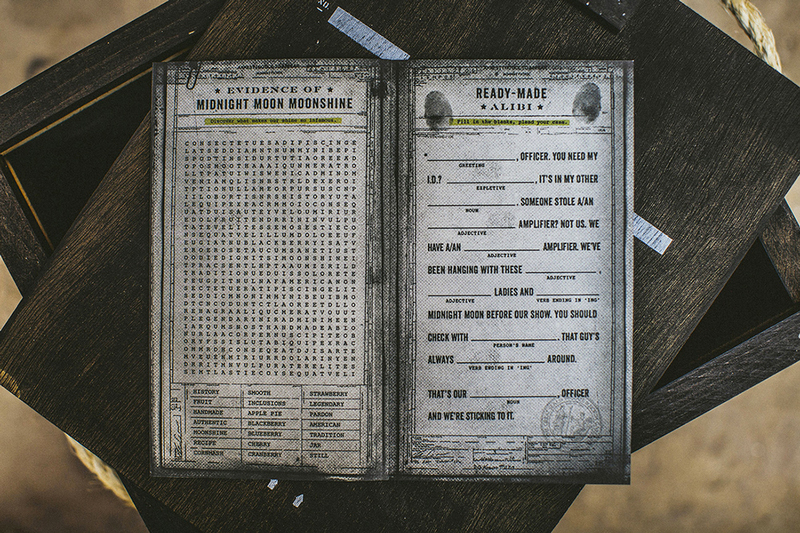 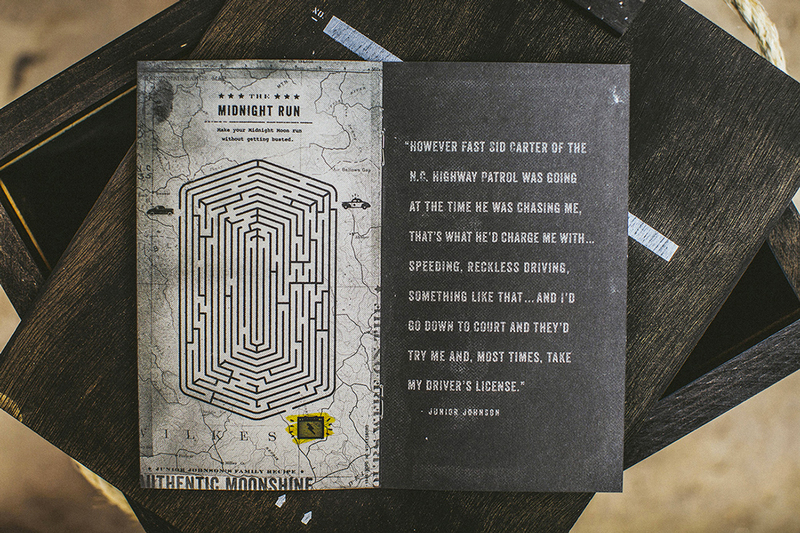 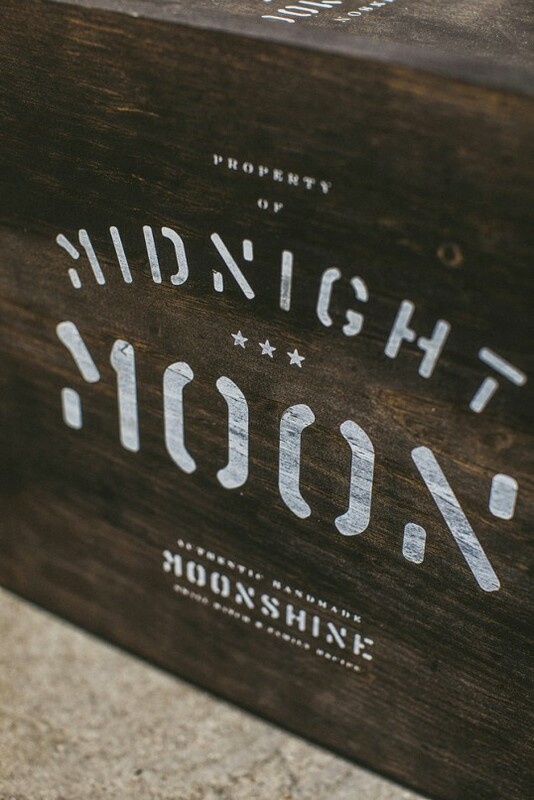 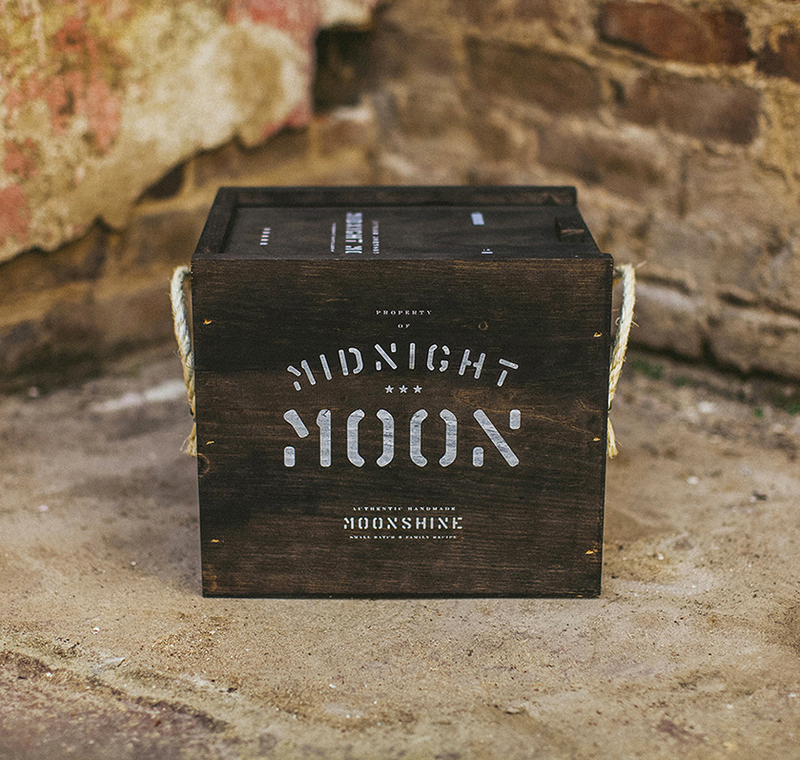 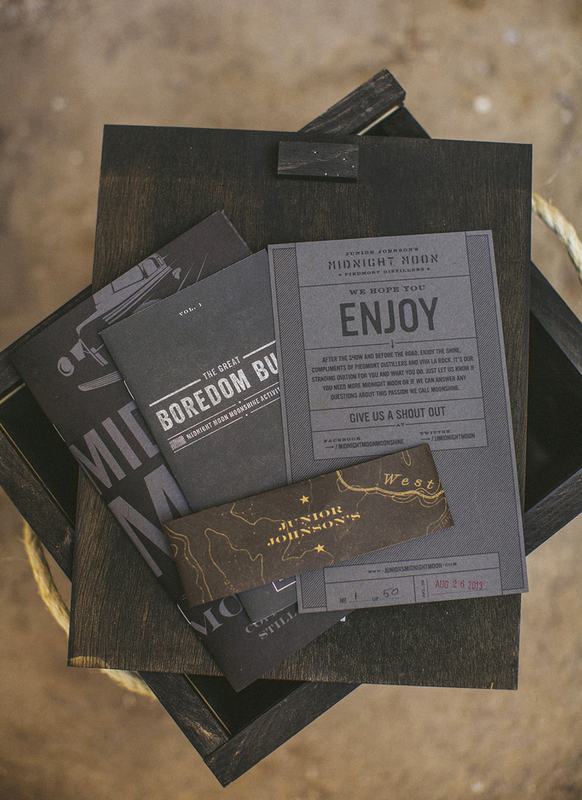 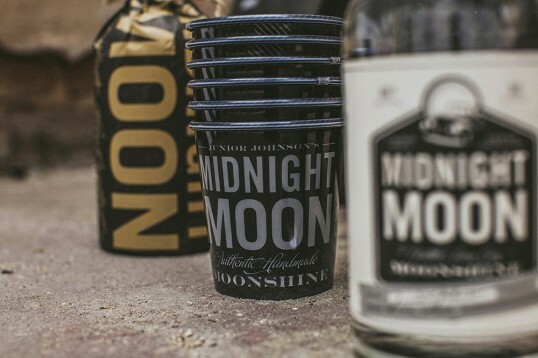 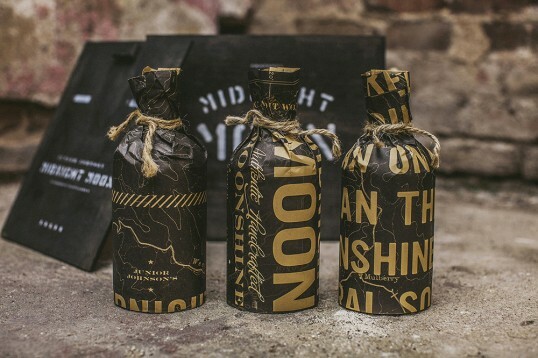 Entertain and educate these guys on Midnight Moon moonshine, while keeping the design true to the roots of this great tasting spirit.